Pocket-sized, battery-powered Surface Resistance Meter is easy to use, transport and test. 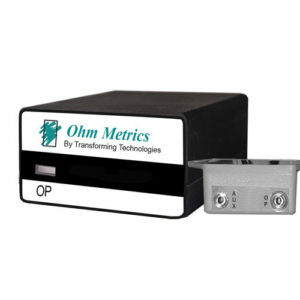 This SRM 310 uses built-in parallel electrodes to accurately measure electrical resistance for periodic verification, factory audits or test lab evaluation of product. 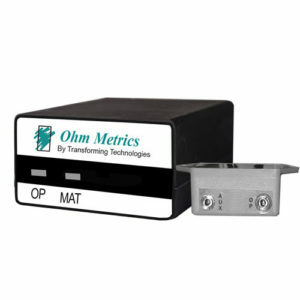 This meter is designed to verify incoming materials such as floor mats, table mats, bins and shelving in static controlled areas. Work surfaces, bags, wrist straps, footwear, packaging materials, garments, and ESD chairs can also be tested with the device. Powered by a 9volt battery and the small-sized makes the SRM310 the convenient tool to test large areas or travel with. 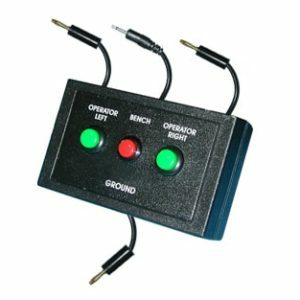 The simple one button operation makes testing simple. 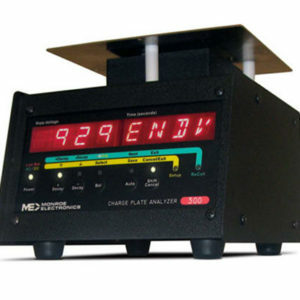 The results are displayed via LED lights labeled with the decade scale (powers of 10) and the meter is marked with “Conductive” Static Dissipative” and Insulative” which makes understanding the results simple. 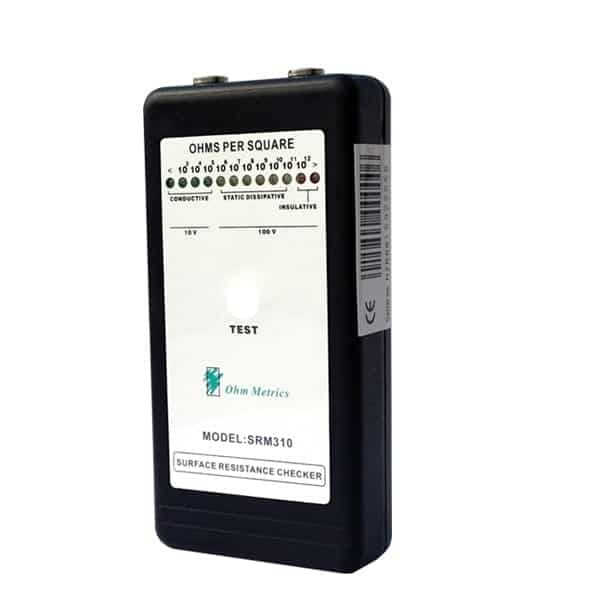 The SRM310 meets periodic test requirements per Compliance Verification ESD TR53 and conforms to ANSI/EOS/ESD (S4.1, S7.1, S12.1, S2.1).